What is going on over there this frogfish must have been thinking! I’m used to see divers looking at me with a mask on and a regulator in his/her mouth. But these 2 divers have their face covered completely and nothing in their mouth. How do they breath? Well, Rob and his Advanced Open water student where doing the Fullface mask or Integrated Dive Mask dive. What a different feeling it is to be able to dive whilst breathing through your mouth and nose, whatever you prefer. No water coming in the mask (no matter how hard you try, it’s really difficult to get water in), no fogging of the mask. Even hanging upside down it stays comfortable. Another plus is that you have a wider view with the Fullface mask. After doing a couple of exercises necessary to use the IDM correctly Rob and his student had a great dive in which they observed the cute yellow frogfish walking, swam with turtles and looked at a squid for quite a long time. Again something different, squids usually are quite shy and stay a bit further away. 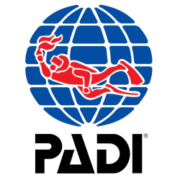 We are very enthusiastic about diving with IDM, it gives us different possibilities. For certain when we set it up with a communication device later this year. Think about the ease it will give when you try to communicate during a wreck dive for instance. Or just to share your enthusiasm about creatures you see underwater. Do you want to have a different experience yourself and try the full face mask or IDM? 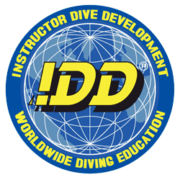 Contact us so we can schedule a Fullface introduction dive or even the Fullface specialty course. Already a certified Fullface mask diver? 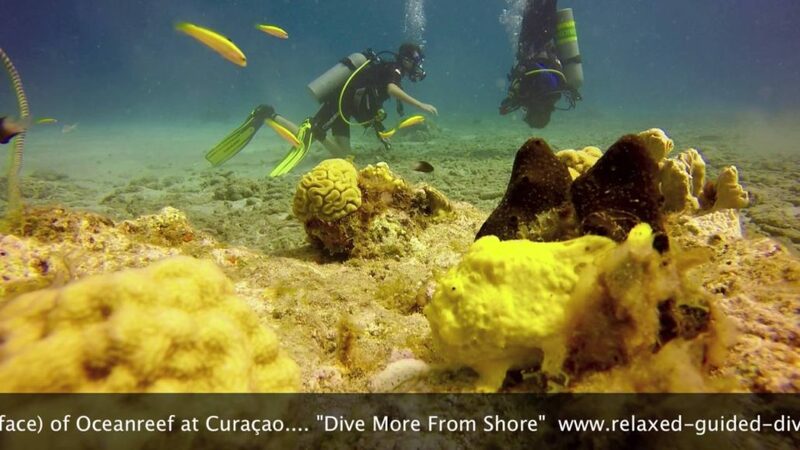 Let us take you on a guided dive then!